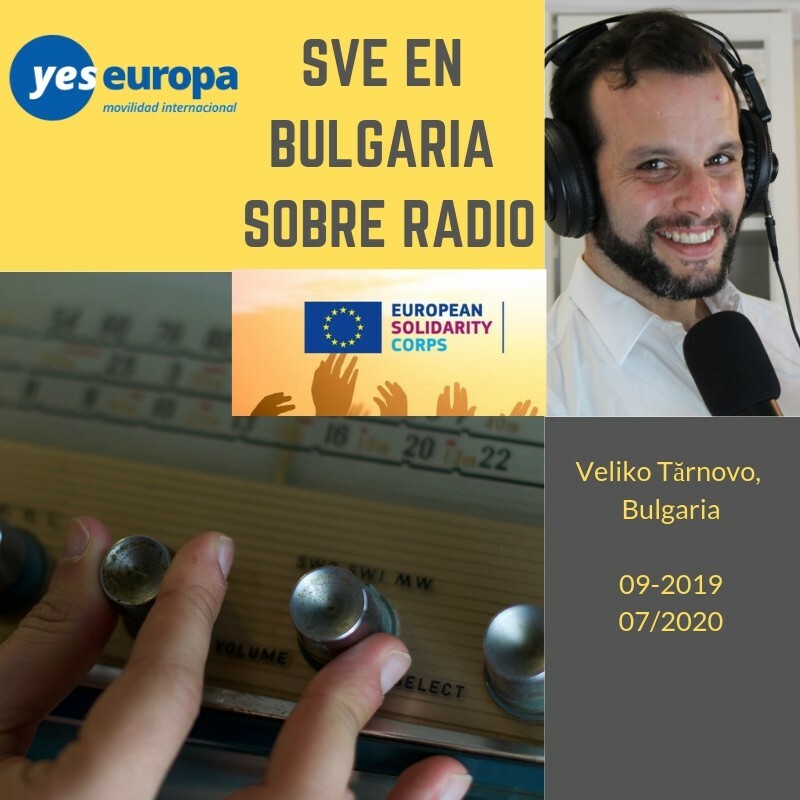 SVE Bulgaria sobre Radio. 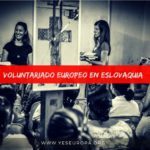 Apúntate a esta increíble oportunidad con el servicio voluntariado europeo en Bulgaria. 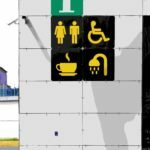 todos los gastos son pagados! 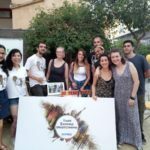 This project is aimed at training process and the ways in which the media and the arts can get closer to the young people through non-formal education methodology. 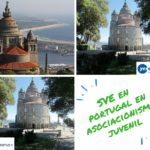 The concrete project is proceeded from that the school education does not fully satisfy the needs of young people for alternative learning and in particular does not develop freely their communication and artistic skills and doesn’t give the opportunity to explore the nowadays social topics and problems. Major milestone in the development of the project is part of the team of the hosting organization and the volunteers involved in it to take a short training course to work on methods of non-formal education, on line media and theater, which will increase the capacity of the organization’s work and the volunteers in it. will get some journalistic skills. 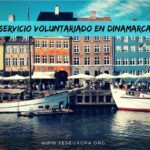 This Online platform will be developed by the volunteers experience and they would help to establish long term partnerships with local youth and partner organizations. 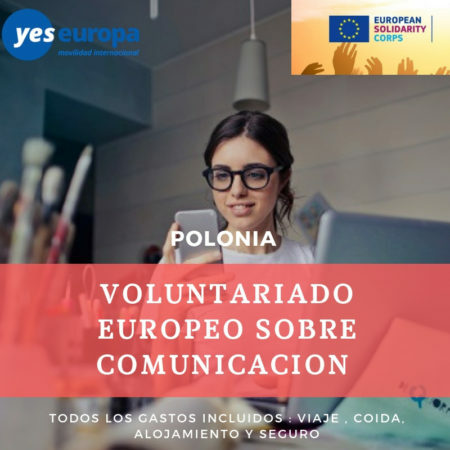 The idea of this web radio platform is to increase the active citizenship and political and European awareness of the young people involved in it, while getting them closer to the journalistic work. The participants will develop their sensitivity on the important issues and topics of the nowadays life in this very variable world. Other part of this project activity is Forum Theatre. This is a field research of important issues concerning public and seeking their solutions, that could be used also in the radio work. This theater is an attractive method of promoting public debate on issues that target group has identified as important. Since this is a forum people can get involved in the construction of scenarios by changing the actions and reactions of the characters in the play. 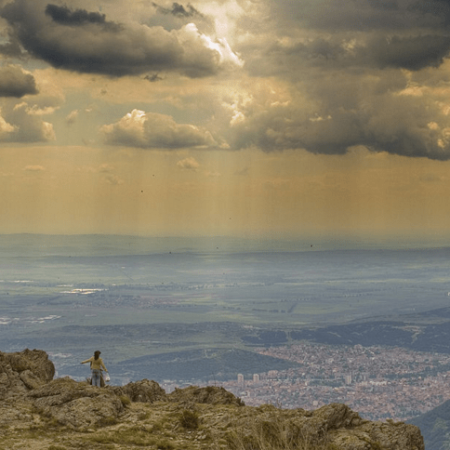 Anyone can come up on stage and experiment with their point of view and personal attitude to problem situations shown. 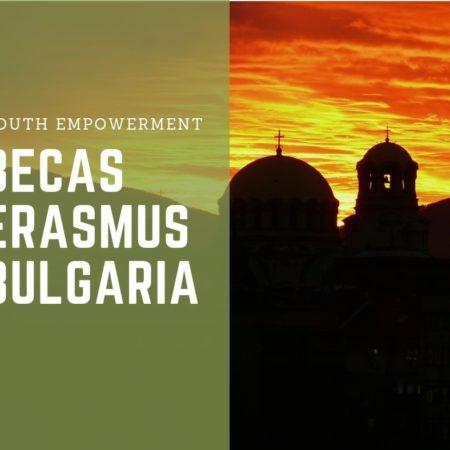 Cultural diversity is a priority enshrined in this project and program “Erasmus +”. 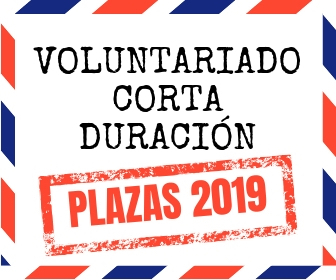 During the voluntary service repeatedly as a creative process during weekly meetings the volunteers will be able to show the culture, art, history and language in treir countries – during also the forum theater meetings. This will expand the horizons of the target group of the project from the local community and will allow for bilateral cultural exchanges with it. 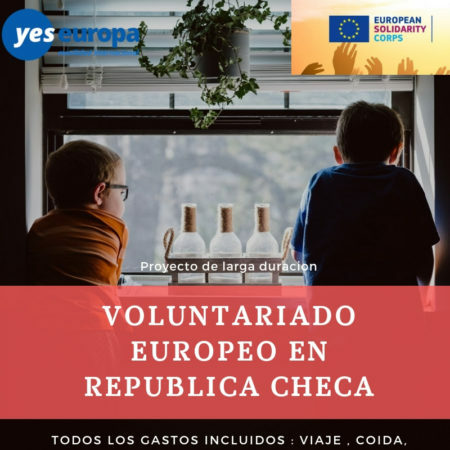 In the project will participate six EVS volunteers from different Programme and/or partner countries. 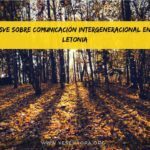 The project starts on 1st of September 2018 till 31th of July 2020 and will be implemented in the city of Veliko Tarnovo, Bulgaria.